Needing to sell your home quickly can be difficult in El Paso. Besides listing a home for sale, you also have to go through a waiting period, then possibly negotiate prices. All of this has be done before the home can be transferred, and then you have to worry about closing costs. All told, selling a home can sometime take up to a year or more. You can avoid having to wait so long when you go through a home buying company. El Paso Cash Home Buyers can help you sell your home fast and easily. One of the great things about a home buying company is that they will purchase a home in any condition. This means that you will probably not have to fix up your home in order to get it ready to sell. Any condition is any condition, regardless if the house is in pristine order or missing part of a wall. 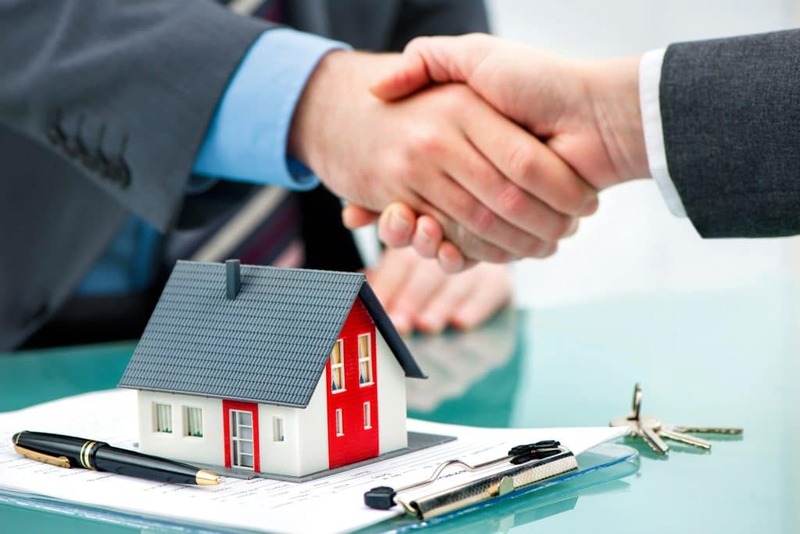 A home buying company can and often will still make an offer. This can help you unload a property you can no longer manage or maintain, or help you get ready to move cities. For families in the military, you may not have the time needed properly lease or sell a home before deployment. This is where a home buying company can help you. They are not only able to speed up the process, but you also know that you have a guaranteed sale. Unlike advertising and negotiating as a regular sale would do, they will purchase your home quicker, which lets you prepare for deployment faster. One the many uses of a home buying company is to help people get out a bad situation. No one intends to default on a mortgage, but it is an all too real possibility in today’s economy. Loss of a job, or stable income can be one of the factors that may lead a homeowner down a slippery slope of debt and default. Using a home buying company can help ease the financial burden on a household. Or, perhaps you bought a home only to discover serious plumbing or structure issues. Sometimes it is better to weight the costs and just cut your losses. Knowing that there is someone who buy the home, regardless of its condition can help you get your family out a bad housing situation quickly. If you find yourself in need of unloading a property quickly, then consider finding a home buying company. El Paso Cash Home Buyers has helped many people in El Paso get out a bad situation or get rid of property they can no longer manage. They have the know-how and cash you need to sell your home quickly.